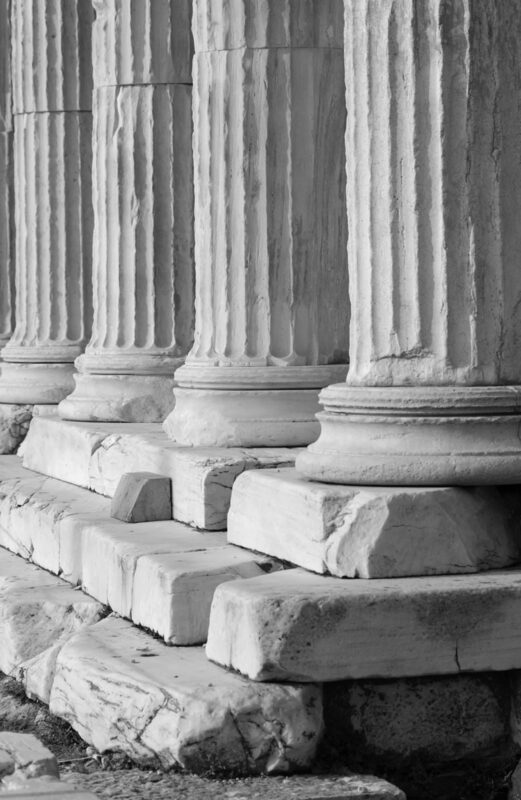 For 23 centuries, the Stoic School has been the champion for Western civilization. This includes fruitfulness and multiplying of the people making up Western civilization. Therefore, our board and members have unanimously committed to the Fetal Solution Project whereby no pregnancy will ever need to end in divorce anymore. The Stoic School's Fetal Solution Project uses 100% of donations to compensate any willing mother with a living wage while she brings her pregnancy to fulfillment, to guarantee adoption of her child into a loving and vetted family, to give the child (and hopefully the mother) a university education including the best of Western civilization, and to guarantee the child gainful employment for 10 years with benefits and an upper middle-class income all with absolute confidentiality and dignity. Not fetus or mother will be left behind! We have the most success and the most experience in turning these "accidents" into success stories with which the precious mothers are happy, believe it or not.